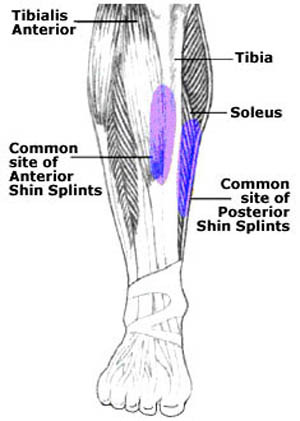 A common sports injury is shin splints. The pain can go from discomfort to debilitating, putting your running efforts on hold. The pain arises from micro-tears and inflammation in the anterior tibialis, the muscle adjacent to the shin bone (tibia). 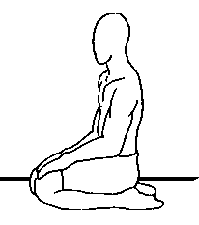 One cause is muscular imbalance of the calves (gastrocnemius) and the anterior tibialis. This is solved by training the tibialis with toe raises (an exercise that is commonly ignored). 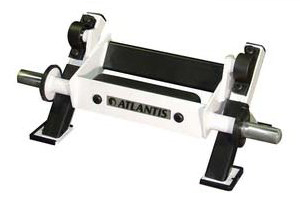 The tibia dorsi, plate loaded machine is the best equipment for this exercise. Another cause of this injury is inadequate stretching. Make sure to strength both muscles with static stretches following exercise bouts. You can also use an ice pack to and elevate your lower leg to reduce inflammation following exercise. 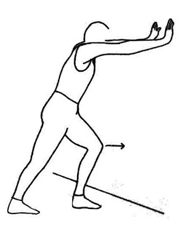 Here are some other important stretches. 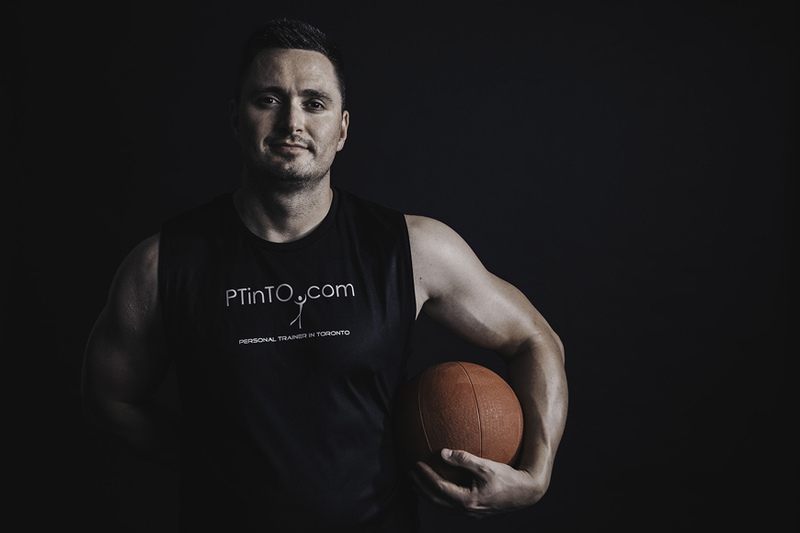 I also recommend using trigger point therapy tools and foam rolling, see here. A third common cause is starting long distance running too much too soon and not progressing to longer distances. Make a plan to gradually increase distance and make time for adequate recovery. Running frequently on uneven surfaces or excessive hill running can also result in shin splints. Try to run on flat surfaces most of the time. Regularly switching your running shoes may also be the problem. Find a comfortable pair and stick with them. A calf compression sleeve may help with shin spints.